principal secretary to Government of Kerala and joint secretary, Ministry of Power, Government of India, New Delhi. He succeeded senior IAS VP Baligar at HUDCO. A brilliant student, Dr. M. Ravi Kanth did his M.A in Economics and Ph.D. (Agri-Exports) from Andhra University and also completed his L.L.B. from Delhi University. Later he went on to pursue his MBA (Finance) from Melbourne, Australia and gave his career a solid foundation. He has already proved his mettle in various capacities during his stint in Government of India. He acted as deputy chief executive, Nuclear Fuel Complex, Department of Atomic Energy, Hyderabad; Private Secretary to MOS in Finance & Company Affairs. Director, APEDA in Ministry of Commerce & Industry; Chairman & Managing Director, National Handicapped Finance & Development Corporation in Ministry of Social Justice and Empowerment. His career under the state government was equally illustrious. He served both in Kerala and Delhi. 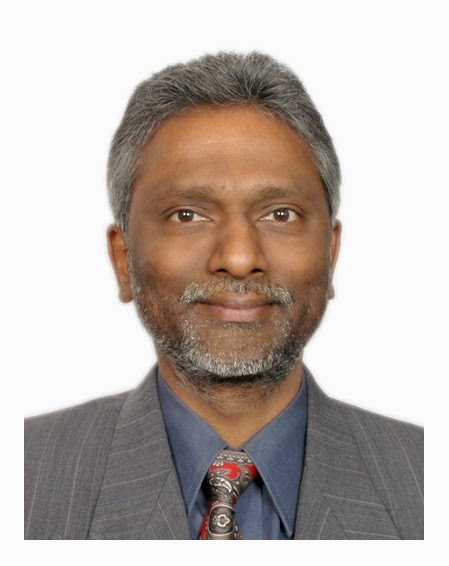 He also served as the Managing Director of Cashew Export Development Corporation, Kollam (Quilon); General Manager, KSCSC and Director of Food & Supplies Department; Secretary, Delhi Minorities Commission, Controller of Weights & Measures (Legal Metrology) and Food & Supplies in Government of Delhi. He has widely travelled and during the process developed a passion for the poor and the downtrodden, by preventing wastage of resources. He has dedicated his work for the cause of the poor and the underprivileged and has done a lot for their uplift. He knows that the access to and the quality of housing and urban basic services directly influence the quality of life of people, their productivity levels and growth potential. His dedication for the cause of the poor who doesn’t have a roof over their heads, will take HUDCO to realize its dream of providing affordable housing facilities for the those who don’t have one.